What does gracious independent living look like? 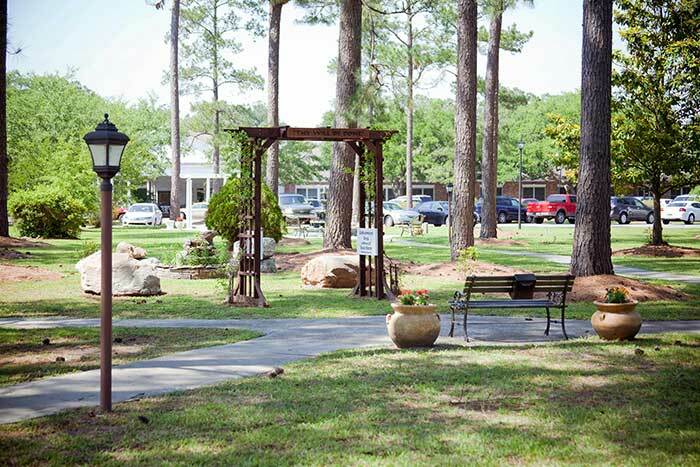 At The Village at Summerville, it means a lovely residence in historic Summerville, SC, free from domestic cares and tasks such as landscaping, preparing meals, and housekeeping. The Village offers patio homes, cottages, and apartments in a variety of designs with one, two, and three bedroom floor plans. As a PCSC Life Plan Community (formerly known as a CCRC), the Village is a responsive community that clears the way for mature residents to enjoy their freedom, without the worries of home maintenance while having the peace of mind that supportive services are available if needed. 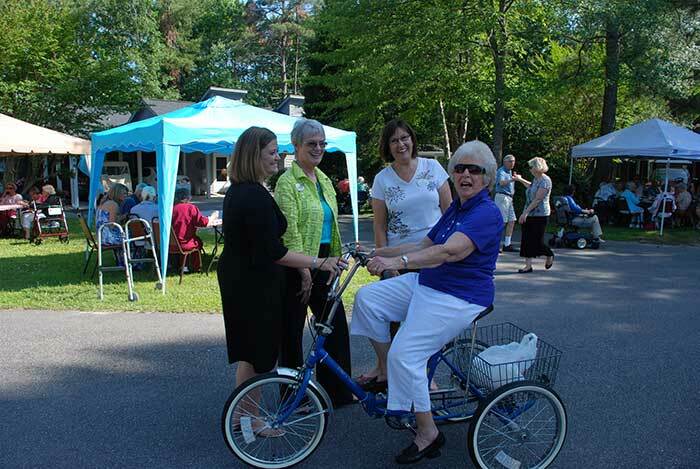 At The Village at Summerville, residents choose to be as active or relaxed as they desire. As a Presbyterian Community of South Carolina, The Village at Summerville is ready to provide the assistance and support residents require in order to wake up each morning with a sense of purpose and excitement for the new day ahead. The caring and dedicated staff at The Village at Summerville provides a host of services to allow residents the time they desire to live their best lives. Whether it is volunteer work, fitness, or a contemplative walk through the prayer garden, community members can enjoy their time in a well-maintained, supportive environment. If you or your loved one would like more information on how Presbyterian Communities of South Carolina in Summerville can help you live your best life, contact us today. 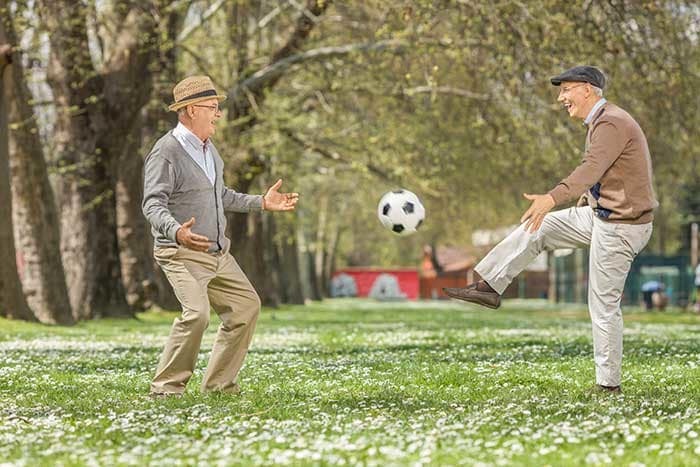 PCSC Summerville is devoted to ensuring that mature adults live their most fulfilling and independent lives at every stage. A compassionate staff is available to provide respectful assistance with mobility, daily tasks, or with any other supplemental support a community member may need. Services that go beyond residence service agreements are available through our Vital Living Home Services. Residents may also consider other continuum of care options. 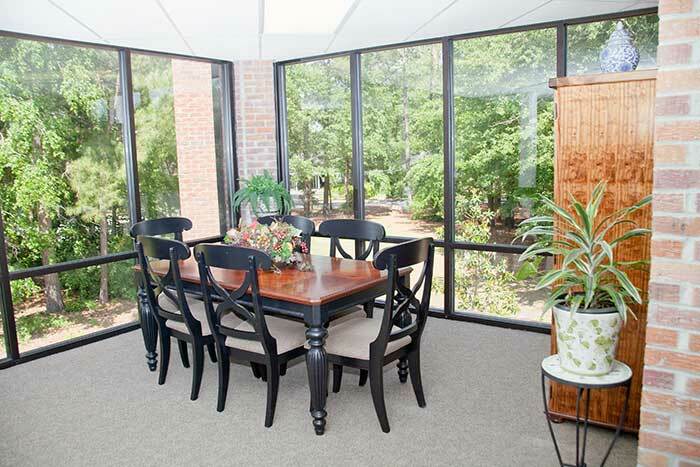 Discover for yourself what makes PCSC senior living in Summerville, SC such a vibrant and welcoming community. Contact our office today to schedule a visit.